Rockwell Collins Australia has secured a multimillion-dollar contract from the Department of Defence to supply three Digital Terminal Control System (DTCS) simulators. The new simulators will be used to train forward observers for the modern battlefield. The contract, valued at about $3.8 million, also includes associated operator and maintenance support to Defence. Minister for Defence Industry Christopher Pyne said the simulators will allow the input and transfer of digital precision target information from a forward observer to a wide range of supporting weapon systems on the frontline. 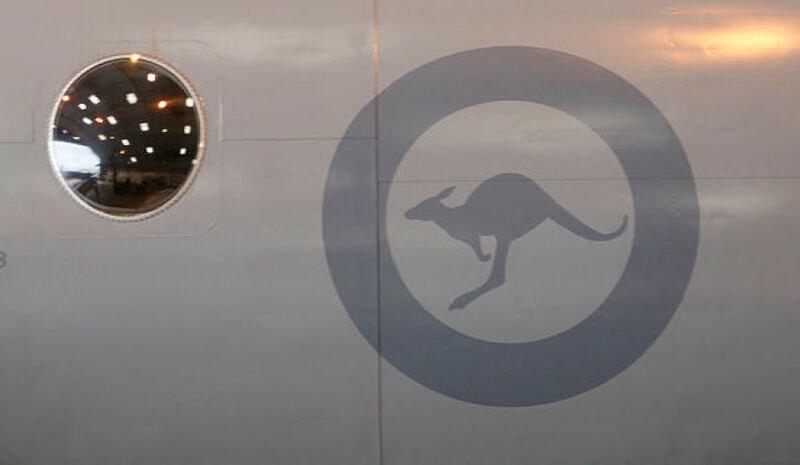 "The contract with Rockwell Collins Australia is valued at approximately $3.8 million, with over 60 per cent of this being spent in Australia and four new jobs created in Sydney, Brisbane, Townsville and Darwin," Minister Pyne said. "The simulators will provide personnel from the Army and Air Force with the skills necessary to call in battlefield fire from artillery, mortars, helicopters, naval ships and fighter aircraft. "These simulators will be installed at bases in Brisbane, Townsville and Darwin and complement an existing simulator at RAAF Base Williamtown." Minister Pyne said the simulators will become part of a bigger training system across Australia in the future. "The simulators will eventually form part of a larger joint fires training system that will offer dedicated facilities for eight fully immersive training [simulators] in seven locations across Australia," he said. "The purchase of these simulators is an important step in the continued improvement and modernisation of training equipment used by the Australian Defence Force." The simulators are due to be delivered to Defence by July 2017.